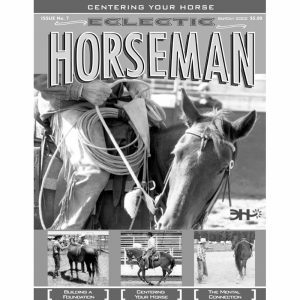 Systematically working through movements helps make sure you are moving forward in your progression with your horse and gives you a plan for each ride. 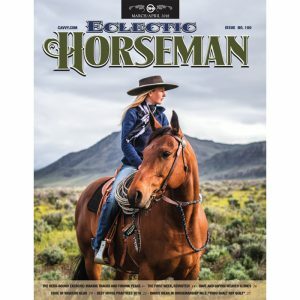 A story that emphasizes the importance of sharing knowledge between generations of horsemen as well as offering ideas on keeping your horse’s attention with you. 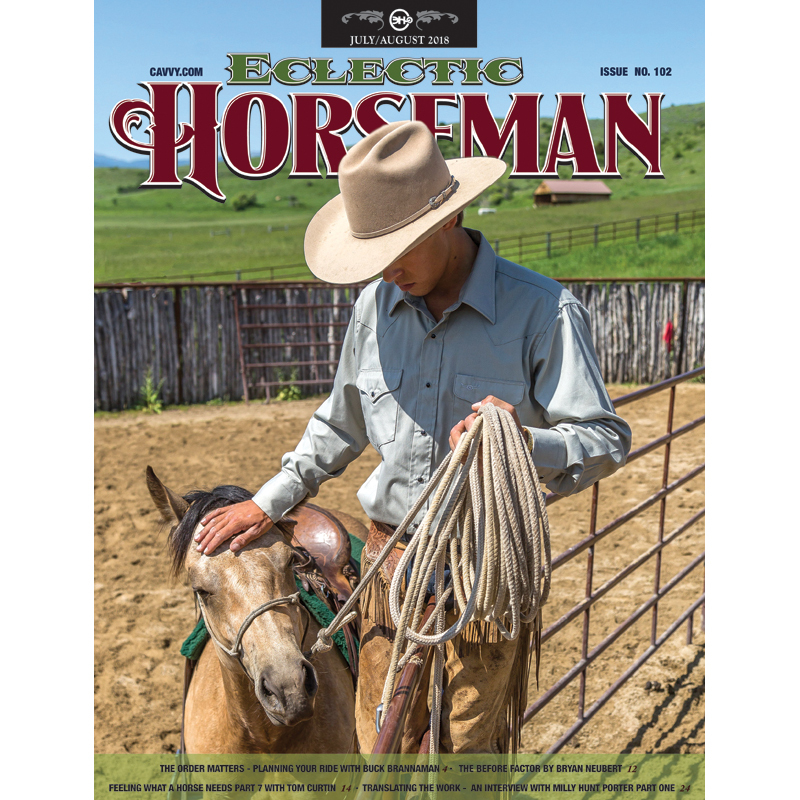 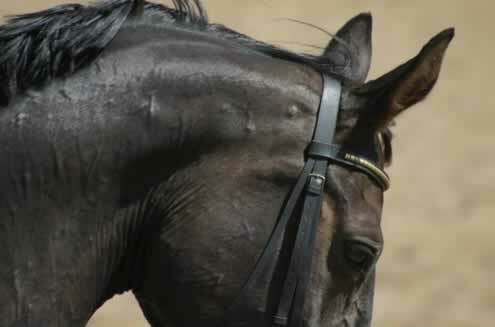 In the final installment of this series, Tom rides his colt for the first time. 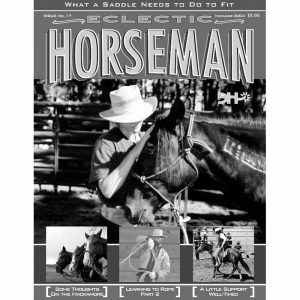 Watch as he exposes his colt to all the things he needs for future under saddle. 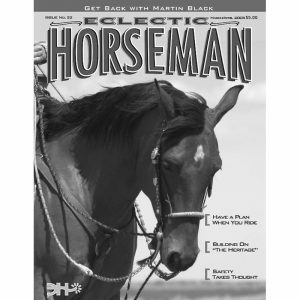 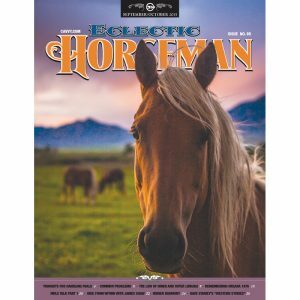 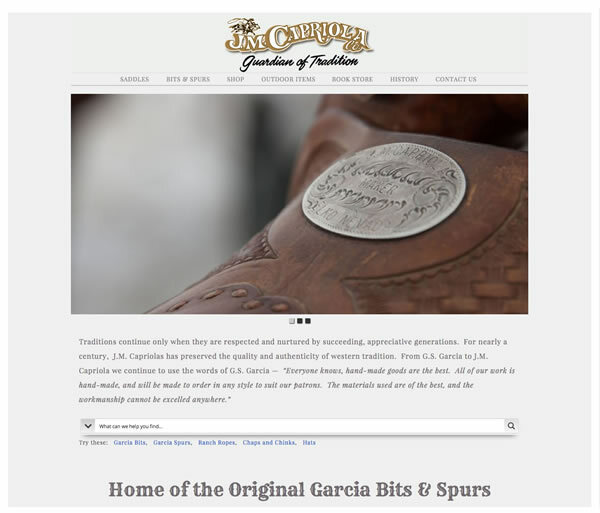 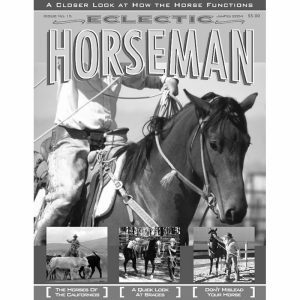 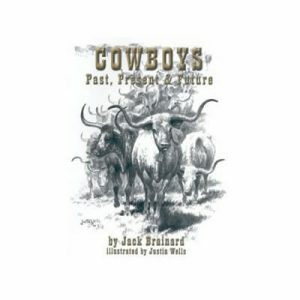 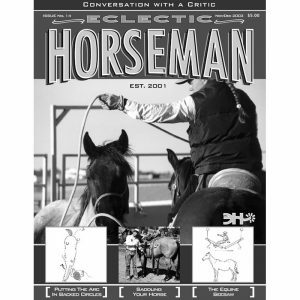 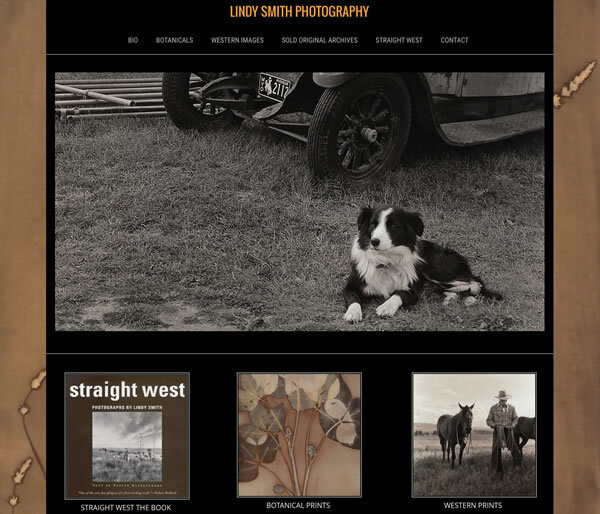 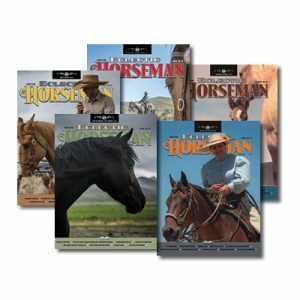 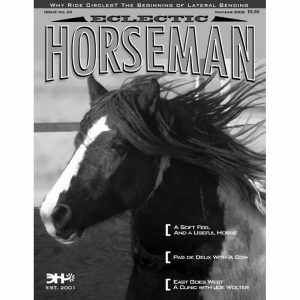 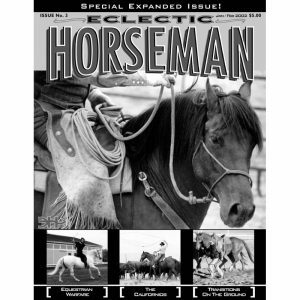 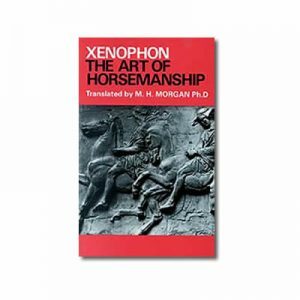 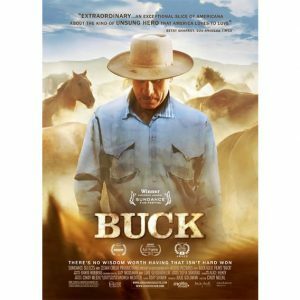 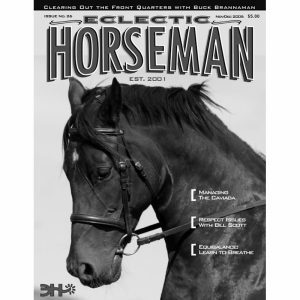 Understanding the life and history of the writer who made possible two of the greatest print resources on horsemanship.